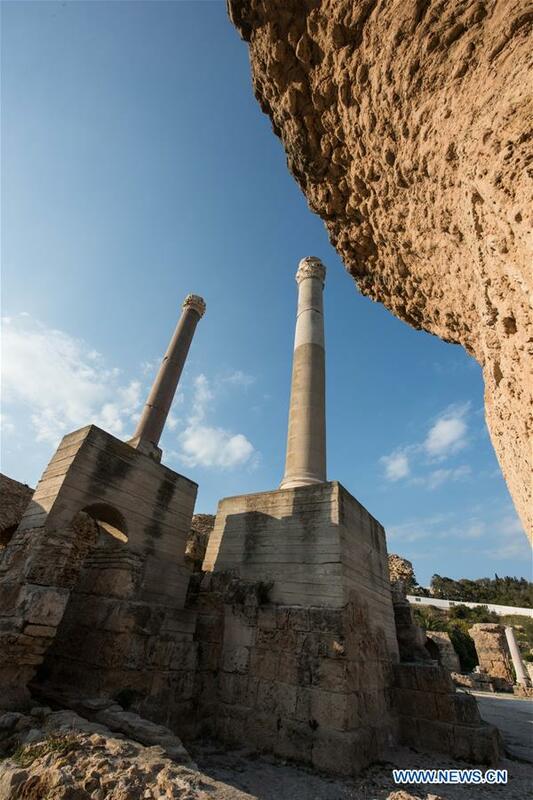 Sea level rise threatens Mediterranean UNESCO heritage sites. 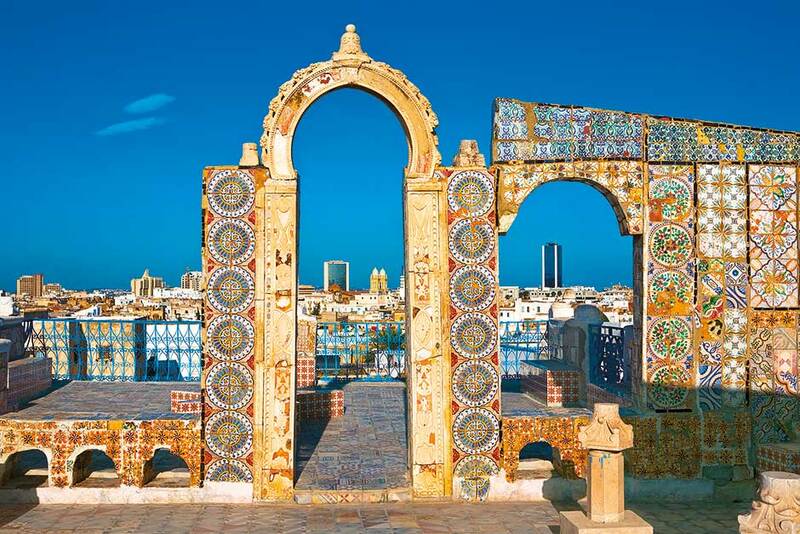 Tunisia beckons us to visit – and with flights now operating from the UK for the first time since the 2015 – they are welcoming us with open arms. A short two and a half hour flight with no time change at the moment (thanks to BST) sees you arrive at Tunis Carthage International Airport to the sun and warmth of this beautiful country. However, even the sun cannot outshine the warmth of the people. I was a little apprehensive about travelling here but from the moment you arrive, the genuine smiles of the Tunisians embrace you and make you feel instantly safe and secure. French, Arabic and English are the spoken languages, and even if their English isn’t good, they are desperate to learn and will try hard to speak it. 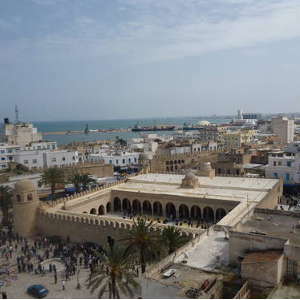 This trip was all about the capital Tunis, a bustling and vibrant city with over 2 million residents. You’d be forgiven for thinking you have arrived in Paris due to the influence of French culture. A former French colony until 1956, the architecture makes you believe you are strolling down the Avenue des Champs-Élysées when in fact you are on the main Avenue Habib Bourguiba. “There’s no place like home,” Dorothy said in “The Wizard of Oz,” and the phrase became an instant classic. While nothing quite beats the feeling of coming home after a long day, every so often we find ourselves being overtaken by wanderlust. We’ll catch a glimpse of an intriguing street while watching a foreign film, or fall in love with a particularly descriptive passage in a book, and before we know it we’re researching late into the night, gazing at photos of far-off places and imagining what life is like in distant cities. Luckily, these days you can check out what other parts of the world look like from the comfort of your home. We’ve compiled a list of 30 of the most stunning streets all around the world. Keep scrolling to see how different streets can look in cities across the globe. Marrakech is a vibrant city awash in color. Take a stroll through the Medina, a walled medieval center full of tourist-friendly souvenirs, flavorful food, and friendly locals. 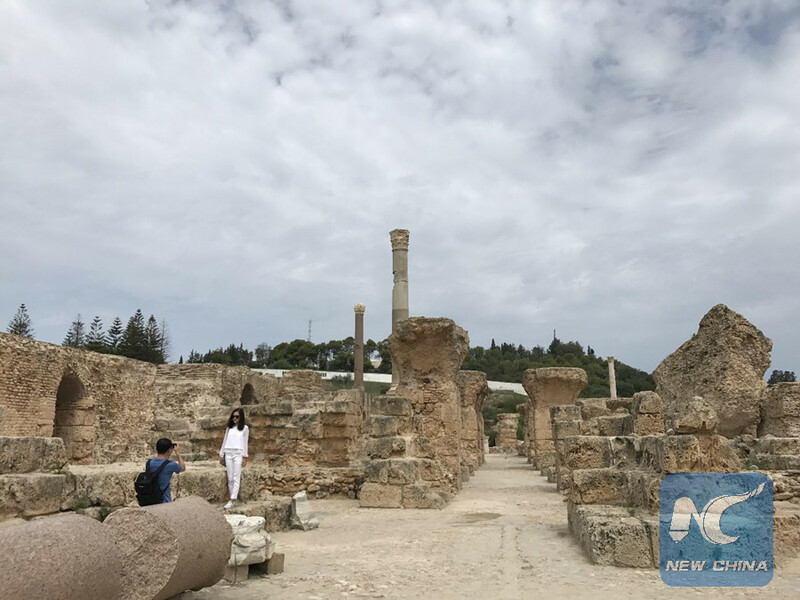 After terrorist attacks scared away the sun lounger crowd, visitors to Tunisia are now rediscovering its rich Roman history. “Carthago delenda est” – or, “Carthage must be destroyed” – was a favourite phrase of Roman orator Cato the Elder. It took until 146BC and an emphatic victory in the Third Punic War for his punchline to be delivered. 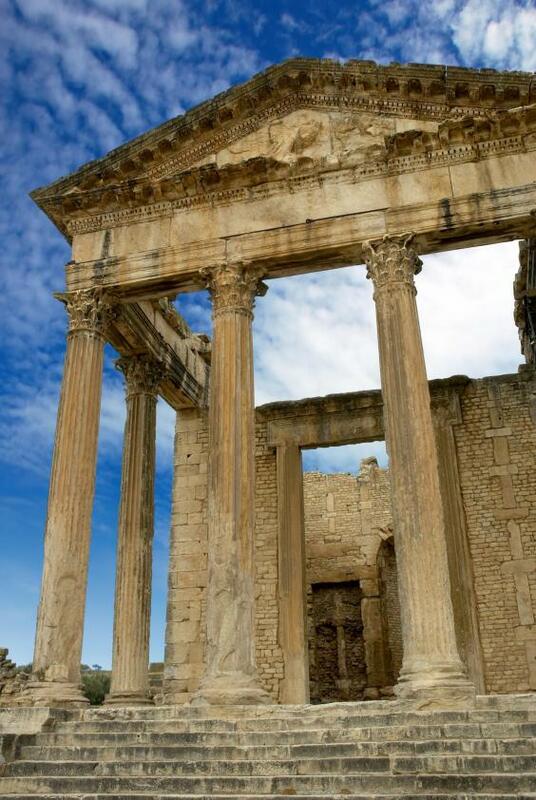 Rome’s vengeful legions levelled the city and sold its population into slavery. Today, Tunisia is again reeling in the wake of violence, namely 2015’s two terrorist outrages, in the Bardo Museum and on the beach at Sousse. In a country where tourism was focused almost exclusively in coastal resorts, the attack was well targeted, and has decimated the tourist industry. Cheap, all-inclusive beach holidays aren’t a unique selling point; holidaymakers have fled elsewhere. Recent revisions in Foreign Office advice have changed things – Tui has, this month, put Tunisia back on its books for 2018 – but whether sun-and-sand tourists will return in their former numbers remains to be seen. North Africa isn’t as well known for its national parks as some other places on the continent. But that doesn’t mean it should be discredited — some of the most stunning landscapes and biodiverse areas can be located within the countries that make up the majority of the Sahara. From lush wetlands, to rocky mountains, to sand dunes, North Africa has flora, fauna, and landscapes that can be found nowhere else in the world, let alone continent. Here are the 15 best North African national parks. One of the most dramatic places on the African continent, Tassili n’Ajjer is a national park in the extreme south of Algeria noted for its breathtaking sandstone arches and prehistoric rock art. Recent years have seen a rapid mushrooming of religious institutions across Africa as more people grow in their faith or start a new life as believers. While this may paint a picture of a newly religious continent, the truth is, Africa has long been a continent steeped in religion. This is not only evidenced by the indigenous beliefs found across the continent, but also by the historical places of worship that have stood the test of time to tell the story of the continent’s beliefs in all its vibrant diversity. Africa’s famous sacred buildings are a source of great fascination. From the rich history to the unique architecture, there’s a lot that lends allure to these structures.